You are here: Home / Foods of Love–Amy Reiley’s guide to aphrodisiac foods / Cucumber–an edible fountain of youth? There’s a common assumption that cucumber’s status as an object of desire lies purely in its shape. Yes, cucumber is certainly phallic in appearance, but its aphrodisiac reputation is not based on looks alone. From a nutritional standpoint, cucumbers provide several nutrients essential to maintaining sexual health, including Vitamin C and manganese. 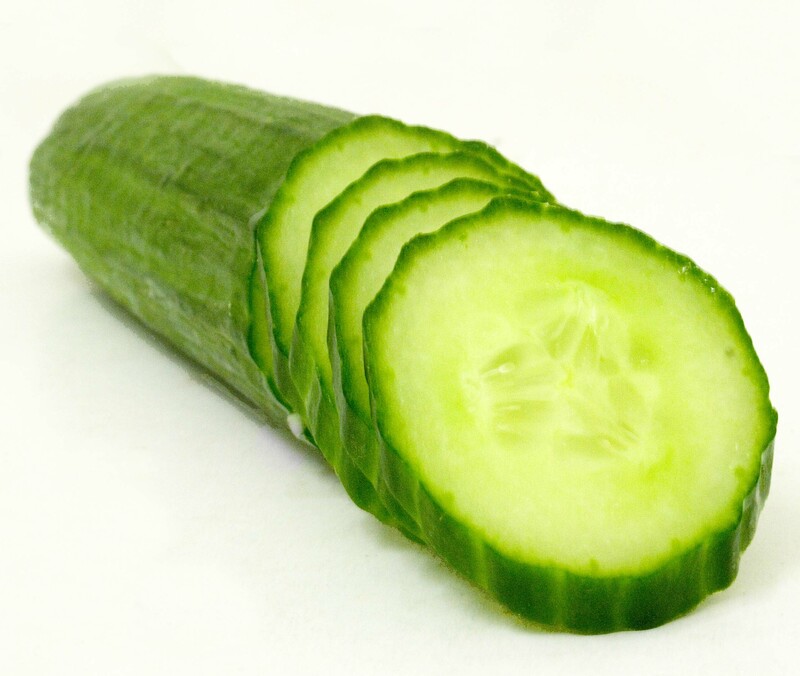 The silica in cucumbers make them something of a culinary fountain of youth. 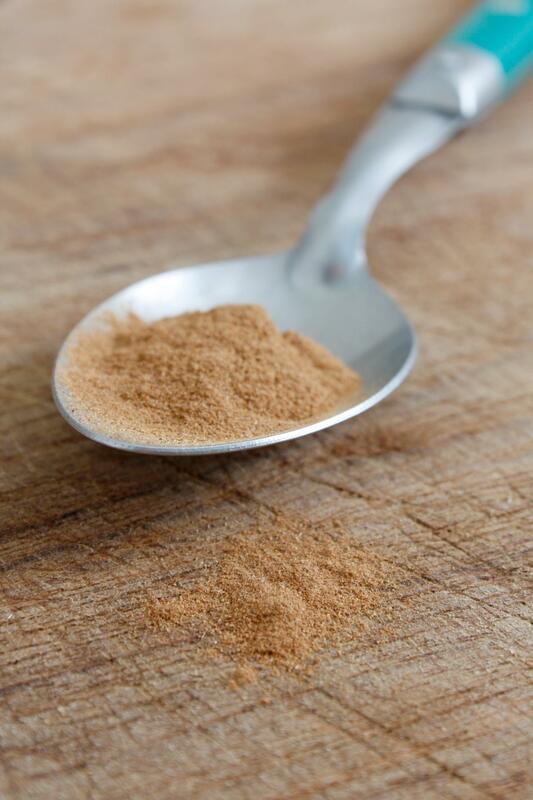 Silica supports connective tissue health which keeps the body limber and primed for action. And it can also help maintain young, vibrant skin. In addition, cucumbers prevent water retention which means they not only work as a cure of morning after eyes but can diminish bloat to keep you feeling your sexiest. Most interestingly to those looking to use food in seduction, a study by Dr. Alan Hirsch found that the scent of cucumbers, in combination with black licorice, is extremely arousing to women.